Property insurance claims handler and repair provider working with insurers, loss adjusters and brokers. Property Consortium UK is the leading insurance claims handling and repair network. 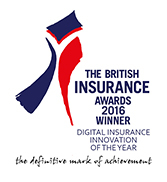 We work with many of the UK’s major insurers, providing an exceptional service to their customers – the insurance policyholder. Our workflow technology solutions such as Synergy® contribute to our drive for service excellence. 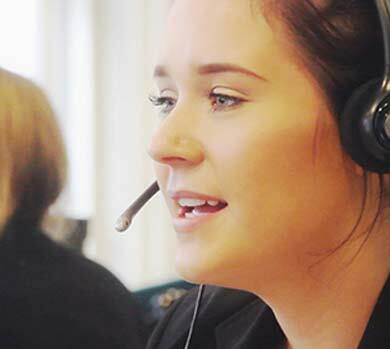 We handle claims 24 hours a day, 365 days a year – our customer centre is open to handle claims and our reactive UK-wide supplier network can respond to emergency repairs. Through our adaptable structure and ability to manage capacity we are well placed to handle surge events. We have a strategic adverse weather procedure which allows us to manage workload during surges efficiently and without impacting on the customer experience. We put customer satisfaction at the heart of everything we do. We are constantly innovating to improve the customer experience, particularly through IT and our claims workflow technologies. For example, Synergy® brings all parties involved in the claims process together in real time and is our flagship workflow technology, delivering a wealth of management information and reducing the claim duration. It incorporates TrackMyClaim® – which can also be used as a stand-alone tool – to give customers access to their claim 24-7 through a social media-style interface, enhancing customer service levels. We provide standard management information and bespoke analytics including end-to-end cost analysis.